When Joris learns that his biologist parents are planning to spend a few days on a desolate island, he is everything but enthusiastic. They want to research birds and plants and Joris has to join them. On board the ship that takes them to the small island, the Captain tells Joris that there is a ghost that has scared many tourists almost to death. Joris is thrilled and decides to track the ghost. 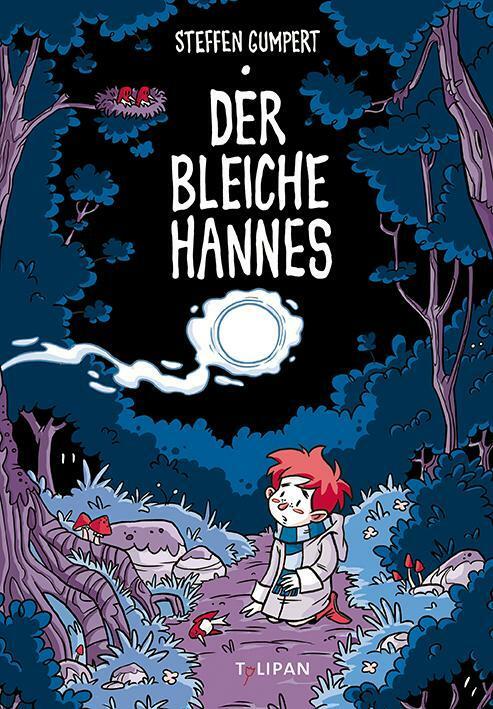 A creepy-exciting graphic novel for small adventurers and ghost fans. 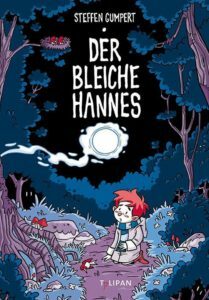 This entry was posted in Comics and tagged Tulipan Verlag on November 9, 2017 by sbarrouillet.